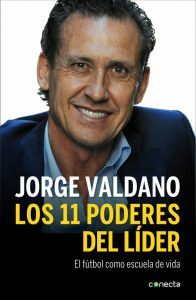 In his book “Los 11 poderes del líder”, former Real Madrid player and coach Jorge Valdano devotes one chapter to curiosity. 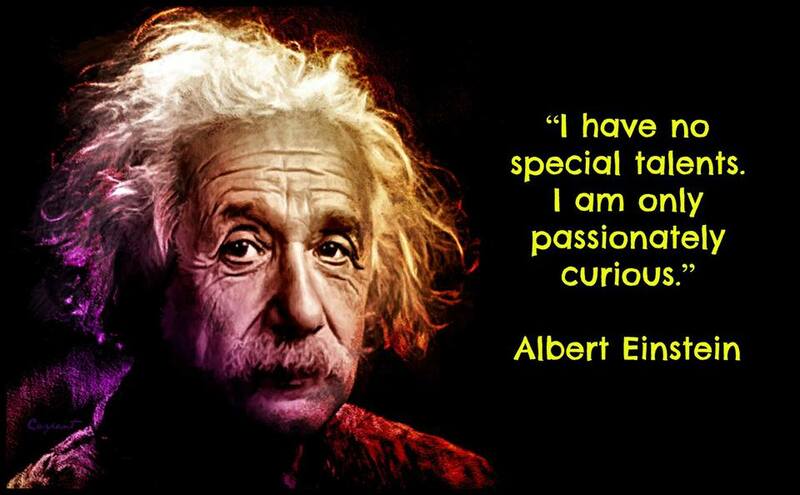 For him, curiosity helps us to continuously improve and it is also the only way to keep ourselves connected to the world and to better adapt to our fast-changing environment. In the first years of our lives, we show a lot of curiosity for ourselves and for everything around us, since it is all new to us. This process gives children fundamental information in their learning development. Over time, the lack of novelty and the adult life worries makes us move curiosity to the background. For this reason, the older we get, the more we should promote it and the good news: curiosity can be preserved despite aging. In fact it is a great anti-aging formula. Curiosity is born not only in our interior, but it also depends on social and family factors. Therefore we can awaken curiosity through external stimuli. For instance, if we feel sad on a given day, starting a conversation with a friend can give us curiosity on different topics and therefore increase our knowledge and improve our mood. You probably can think of people that, when speaking with them, are able to awake curiosity in you to discover and learn new things. On the other side, it can be easily spread. For example, reading a book next to your children will make them feel curious about books. Besides, when our skills on a given field increase, this feeling of domain triggers our curiosity to know even more and learn new skills. 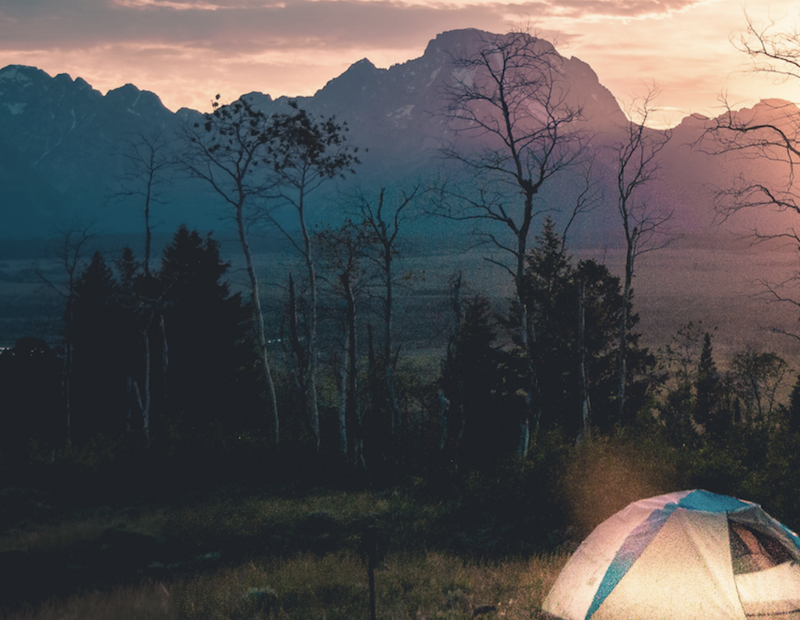 Likewise, the excess of self-confidence or self-love can diminish our curiosity, preventing our knowledge and skills from expanding due to the fact that we think we know it all. “What are the advantages of being curious”? 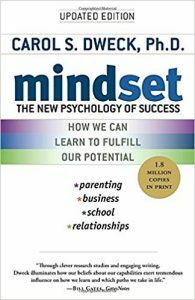 It is associated with intelligence, self-esteem and problem-solving. 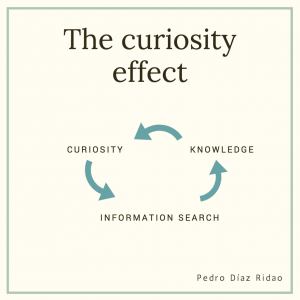 Curiosity and knowledge feed each other, since acquiring specific knowledge awakens our curiosity, and this in turn increases our knowledge and our creativity. 2) It improves our behavior and helps us make healthier decisions. Evan Polman, a professor at University of Wisconsin-Madison, conducted a study to test how raising people’s curiosity might affect their choices. Polman and his colleagues gave the students a choice between two fortune cookies, one plain and one dipped in chocolate and covered in sprinkles. Half the participants were given no additional information and half were told that the plain cookie contained a fortune that would tell them something personal the researchers already knew about them. Participants whose curiosity was piqued (i.e., were told the plain cookie contained a fortune specifically about them) overwhelmingly chose the plain cookie by 71 percent. In contrast, when participants were told nothing, 80 percent chose the chocolate-dipped cookie. This behavior was also shown when giving people the option to take the stairs or the elevator inside a building. For Polman, this suggests that interventions based on curiosity gaps has the potential to increase participation in desired behaviors and beneficial actions for which people often lack motivation. 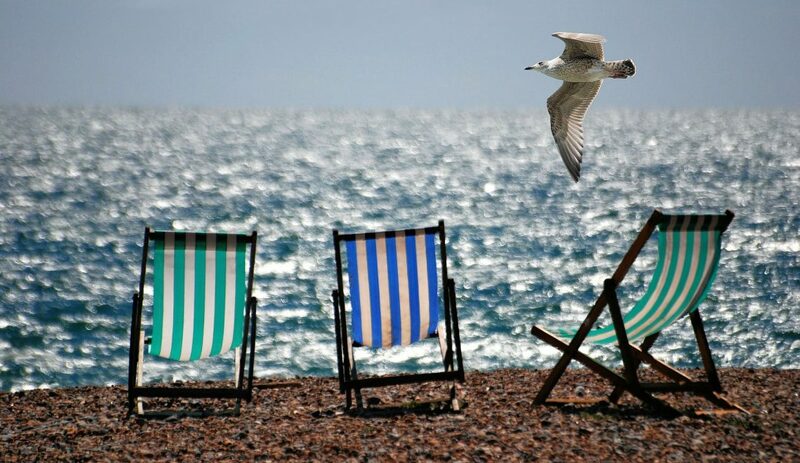 If motivation is the engine that moves us, curiosity is the spark that ignites this engine.